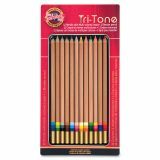 Koh-I-Noor Tri-Tone Multi-Colored Pencils - Create rich drawings with more depth than with traditional colored pencils. 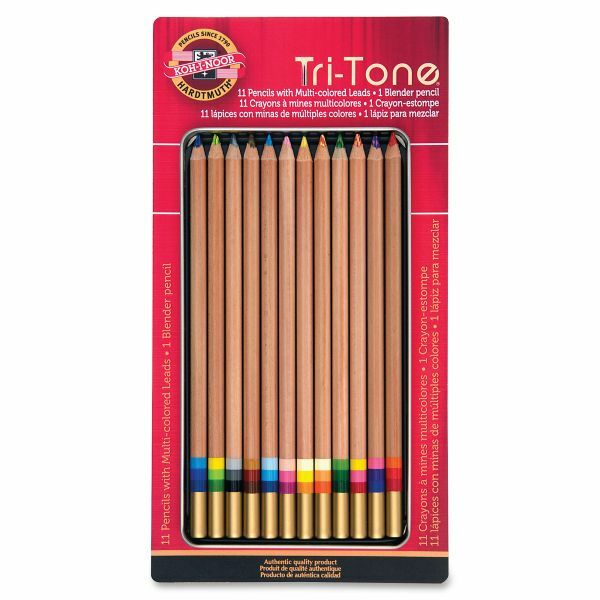 Each Tri-Tone pencil contains three shades and draws a multi-colored line. 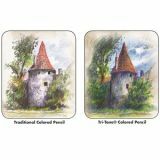 Colors can even be blended further for more subtleties with the included special blender pencil. 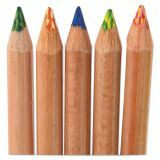 The top of the barrel features swatches of each color inside the pencil. 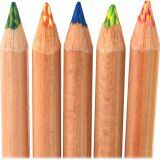 Easily sharpen with a standard pencil sharpener. 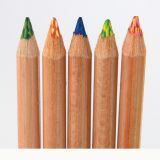 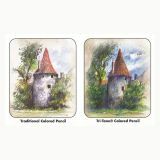 Assorted colored pencils are made from finest Hardtmuth colors and are protected in decorative tin.